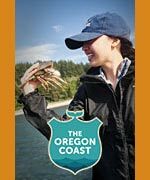 (Oregon Coast) – Oregon Department of Fish and Wildlife (ODFW) has a new photo contest that will be of interest to fans of the Oregon coast, but it is open to all parts of Oregon. ODFW wants to showcase your fishing, hunting, crabbing, clamming and wildlife viewing photos on its website, in promotional materials and on social media sites. There are prizes and moments in the spotlight, if you win. The contest opened last week and will close on June 24. 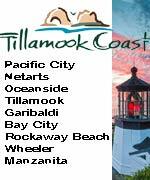 There are five categories: fishing, hunting, crabbing, clamming and wildlife viewing. All photos must be taken by you in the state of Oregon. 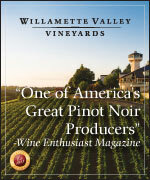 By submitting a photo, you agree that it can be used by ODFW on its website and in other promotional products. Wildlife viewing photos must be of native species in a natural environment. If there are people in the photo, get permission from them before you submit photo. It is required that only high resolution photos will be accepted, meaning at least one megabyte. ODFW employees will not be allowed to participate.